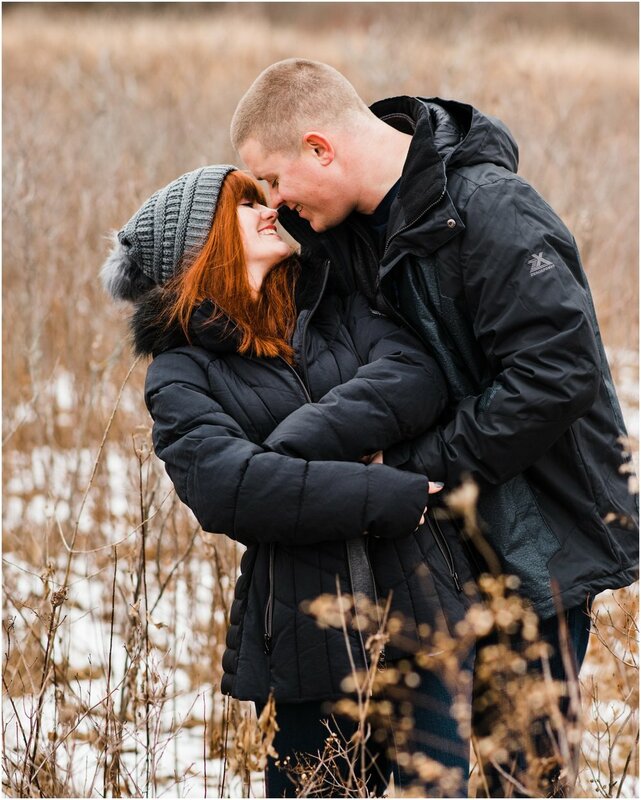 For the couples that have a tremendous love for nature, cold and snow, this is the contest for you. 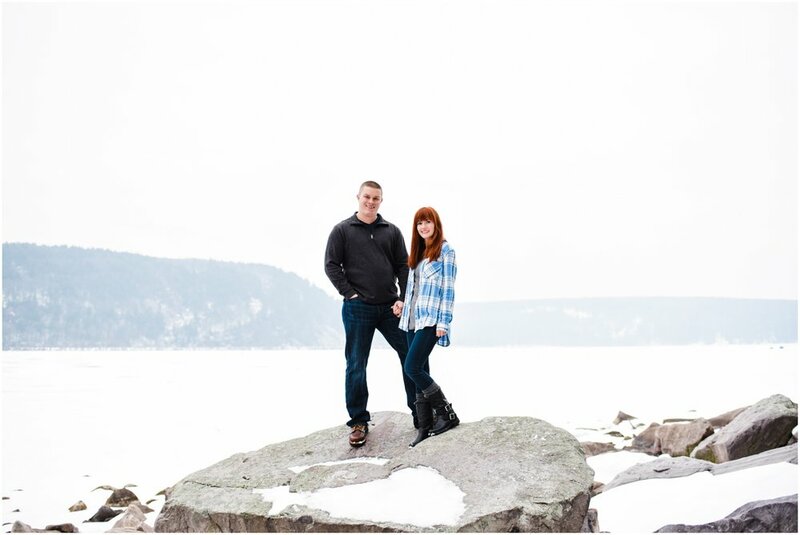 Blu Moose Photography is giving away an up to 2 hour couples/engagement session just in time for the holidays. 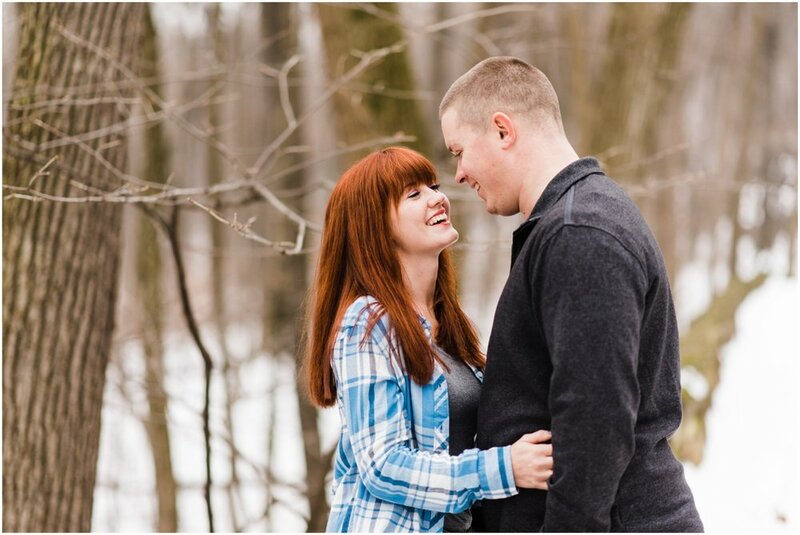 With me being from the south, I've never had a chance to photograph an amazing couple in snow before. I was mostly always shooting in beach sand or around lush green live oak trees. 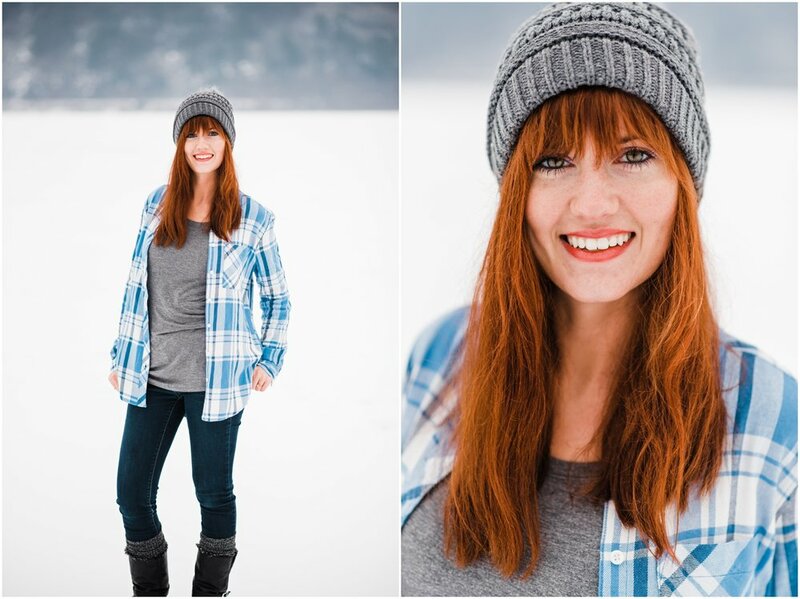 But I've always wanted to shoot in the snow. So why not do it now and in the great state of Wisconsin. The winner of this contest will meet with me to go over details such as hair and make up, clothing options, locations and possible themes of the shoot. So if you are the winner of this awesome giveaway, be prepared to be adventurous, be a little chilly, love one another and have fun!! 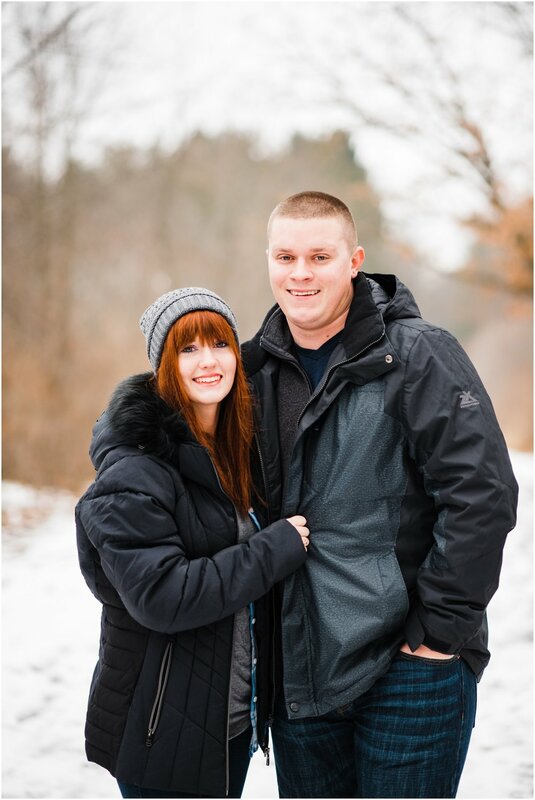 4) Fill out the short form below to enter the drawing for the Winter Engagement Session Giveaway. 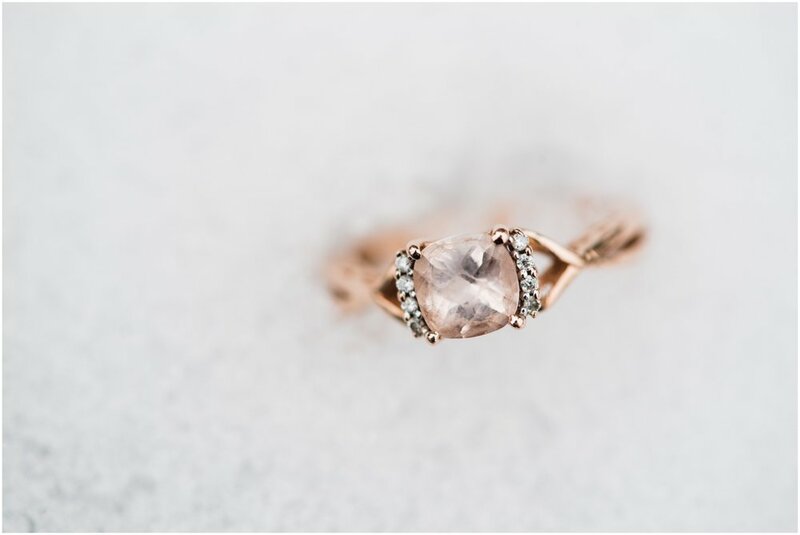 Don't forget to tell us your engagement story! Rules: One entry per account, per day. 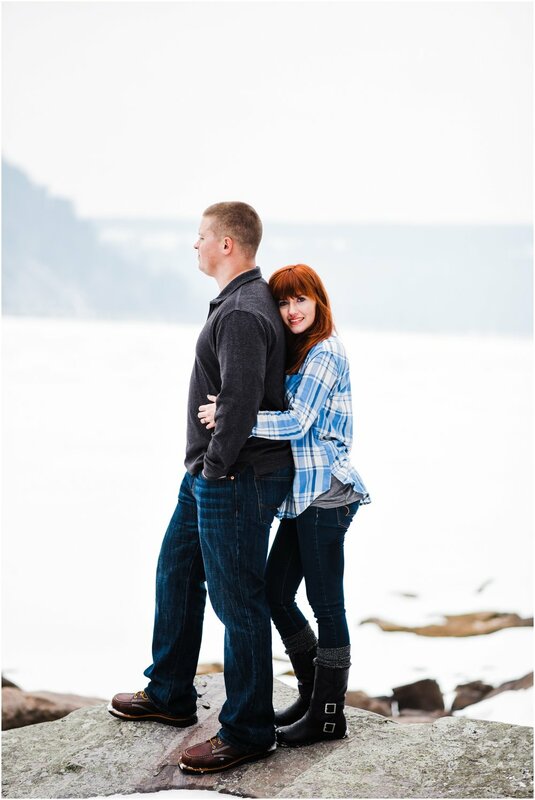 Couples/engagement session dates and location to be agreed upon by Blu Moose Photography and winner. 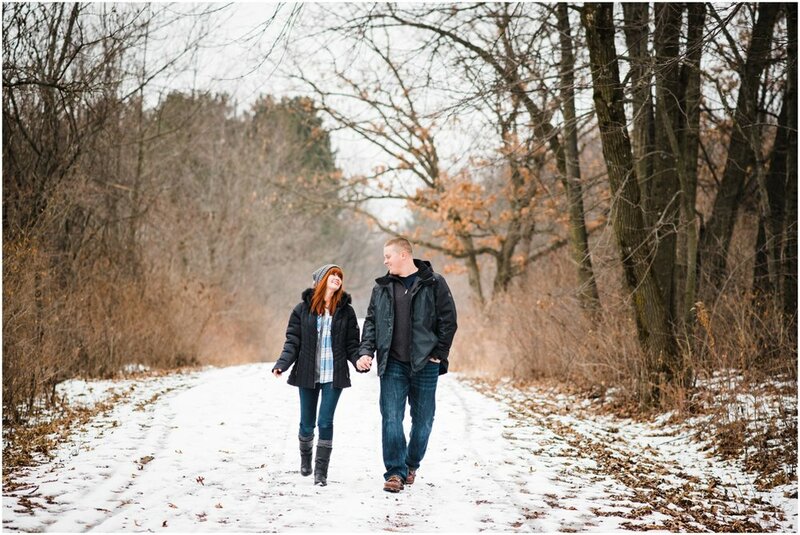 Session to occur outdoors and in snow. Winner responsible for their own travel to session location, permits and fees if applicable for selected location. Contest ends midnight CST on 11/11/2017. Winner to be announced 11/13/17.